So, a 28-year-old single male was looking for a good bang-for-your-buck, well-kitted hatchback that would make you say wow, and not for its looks. The contenders were the Focus Titanium, Polo GTI, Mazda 3 GT and an Astra RS-V. 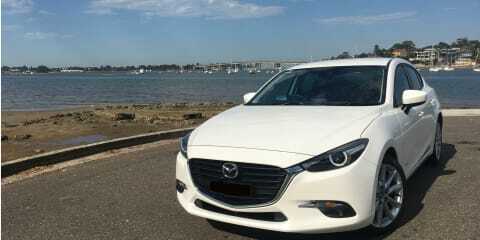 The winner – Mazda 3 SP25 GT. Why? Well, let’s look at the cost (and yes, running costs were factored in). At $32K drive-away, it was well within the $35K budget, but the highlights that won it for me were servicing (Capped price at $320 on average per 12 months/10,000km) and insuring a common car such as a Mazda was half of the vehicle it was replacing (a 2012 Holden Commodore). Compare that to the VW of $420 per 12 months or the Holden at every nine months and it doesn’t look too bad. Where it is let down is its intervals, which must be done every 10,000km/12 months instead of 15,000km/12 months like its competitors – except for the Astra that is still on the funky nine-month schedule. The bang-for-your-buck value continues with the pricing. 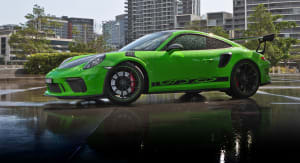 Think about this: LED headlights plus DRLs, a Bose sound system, keyless entry and start (plus a nifty hands-free lock and leave feature), leather trim with heated seats, a safety system that can read speed signs and warn you that you are speeding, blind-spot monitoring, auto stop-start and autonomous braking in forward or reverse. I bet you didn’t think Mazda 3. Not even entry Mercs (A180) or Audis (A3 1.0 TSFI) have those for this price. Good bang I’d say, even if you do miss out on the sunroof and adaptive cruise found in the flagship Astina that carries a $2K+ premium over the GT. Now, it has been said before but I’ll say it again: the 2.5 atmo’ engine really does fit the car’s body like a glove. 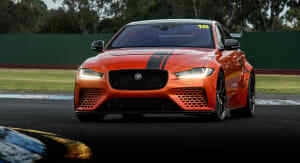 Its 138kW and 250Nm are nothing to gloat about. 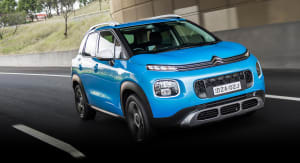 And left in its default mode it is lethargic, always wanting the higher gear to try and reach its claimed 6.1L/100km, but it does do it (on a freeway or a city road without a red light and you drive for more than 30 minutes). Case in point, my record in Sydney is 5.7L/100km. But with stop-starts in Sydney’s traffic, you would see circa 8L/100km on a good day. However, if you don’t care too much about fuel and just want a small grin, flick that Sports button and you will notice the engine wakes up. Use the paddles and it will move. But it will also wake you up (or anyone else in or near the car). Mazdas are noisy, and the 3 is no different. 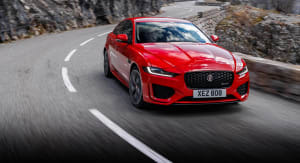 While it does still have that ‘Zoom, Zoom’ feel when you want it, it also has that roar – not a roar like a Holden V8 or Mercedes A45, more like an older CJ Lancer with a CVT transmission. A whiny roar. It was a good idea that Mazda fitted the nine-speaker Bose system in it, I say. Speaking of comfort, in the front you are greeted by heated leather seats, a beautiful dash with a dinky but functional pop-up display, lovely soft touchpoints and simplistic centre console design. Just stay in the front, because the back has nothing: no vents, no view thanks to its small windows, and small leg room if a 6ft white guy sits in the front seat. It doesn’t matter whether it is a sedan or hatch, both face this issue. Let’s hope their next gen due in late 2019 fixes that. 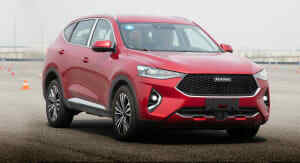 The design – look, if you were to take away those 18-inch wheels, it would look like a Neo Sport (base model for $10K less), but at night those LEDs front and rear really do look the part, and the whole KODO Design that Mazda has built across its range is doing wonders for the styling of the car. It stands out, but not in an obvious way like a light-blue Focus RS). But everyone has their tastes and this is clearly mine – subtle. Now, some of you think I am biased with this car, and you are right. I bought it. But a perfect car doesn’t always fit the buying brief, and in an ideal world I would love more power and a bit less road/tyre noise (those Dunlops will become Bridgestones soon to fix this). 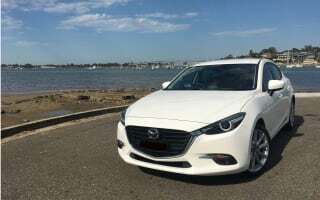 But you just have to see that this generation of Mazda is going on five years old now, yet is still in the top 10 of sales for Australia despite its flaws (top three if you take our fleet sales). That means Mazda has designed a car that looks the part, is built well, and has more kit than you could ask for, even in the lower Neo Sport and Maxx Sport grades. For the average Aussie who can’t afford the perfect cars worth over $100K, this fits the brief nicely.